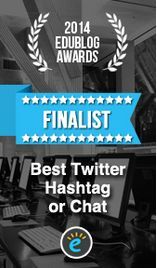 Joint Tweetchat on Weds, 25th January 8pm – 9pm. This week’s joint chat with the HEA is hosted by Dr Kay Hack, Academic Lead for STEM with the Higher Education Academy – and regular parkrunner. In her blog post, The challenge of defining excellence – I know what it is when I see it, Kay considers what excellence looks like within the parkrun community, and asks whether there are lessons to be learnt for the TEF. She hopes this will spark some lively debate about what excellence is, and what it can look like in different disciplines. Hopefully this will help us all to develop a clearer picture of teaching excellence and how it can be evidenced. 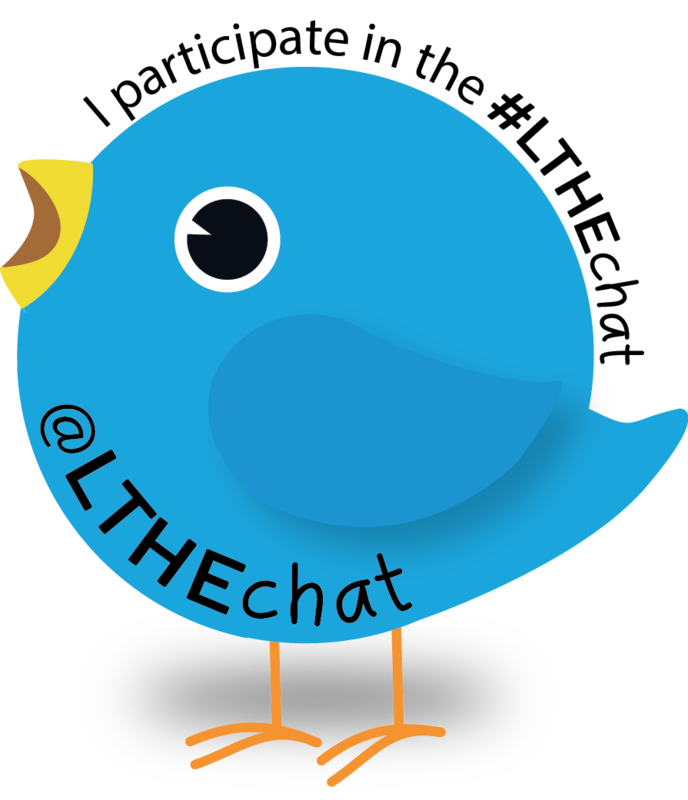 Join both HEAchat and LTHEchat on Wednesday between 8pm – 9pm. It’s a joint effort on the last Wednesday of the month! Interested in learning technology, personal finance and all sorts.